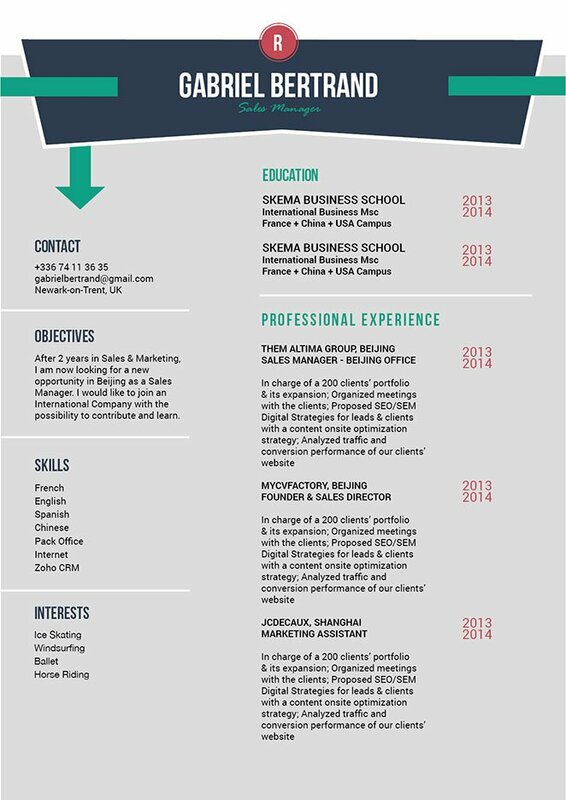 CV template to download "Associate"
The Associate Resume has one simple and effective design that is sure to help you get that job! 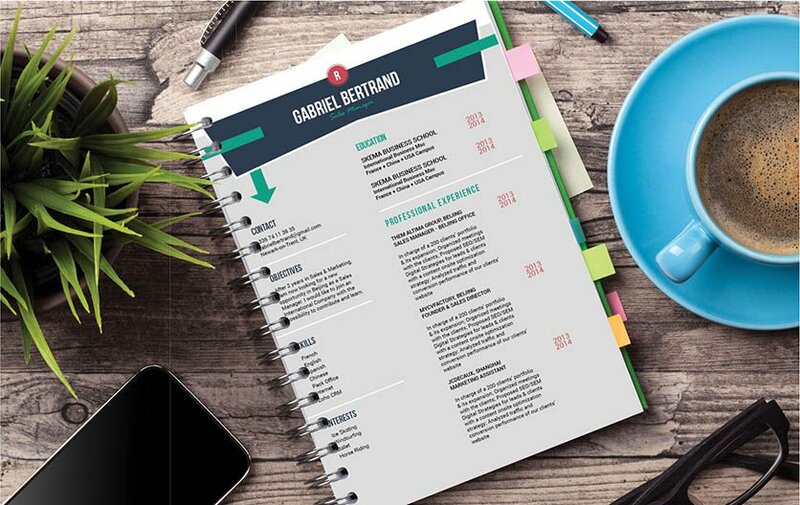 This resume template features a perfect selection of colors, graphics, and texts that create an original-CV that can be perfectly used for any job type and is ideal for job-seekers that have a solid set of qualifications as all the content written in this resume is clearly presented with good detail. One of the key factors in creating an effective resume is your font! Your font should only be limited to three sizes and three styles, no more. Ideally, you should choose a simple, yet professional font like Seriff or Helvetica, your text color is limited to two colors at most, and your font styles should be only include italics and bold texts. It may be a nice idea to use more styles and colors to attract more attention, but try to do this with your skills and strengths. Let your words take center stage and do the work for you.